If we are to learn anything from oranges, perhaps the hardest part is the most nutritious part of all. 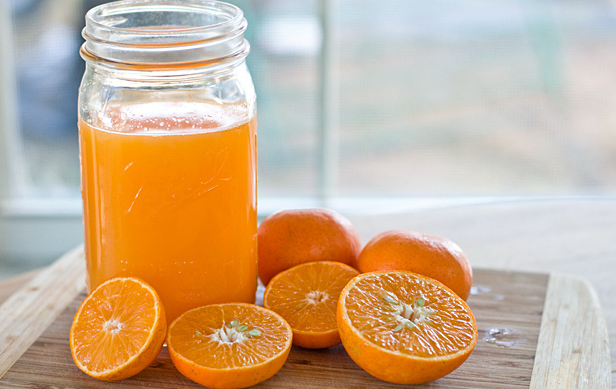 Oranges are best known as a sweet citrus with a burst of energy and vitamin C—but they are so much more than a breakfast drink and a defense against colds. 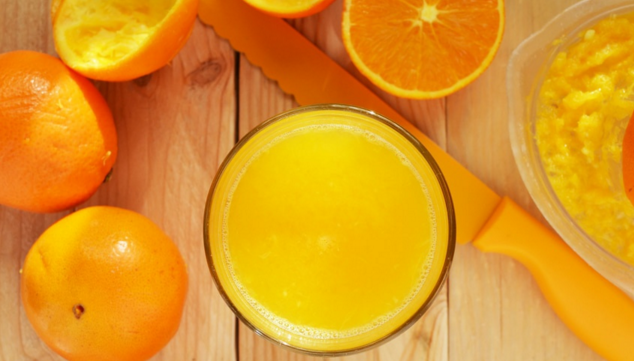 Because, believe it or not, oranges share some traits with growing businesses, and entrepreneurs and business leaders can learn a lot from the popular fruit. 1. Hard work brings sweet rewards. Oranges are not easy to eat—they require some work. To yield its fruit, the orange first needs to be peeled, and the process can be messy. But the end result is worth it. Given the circumstances, people and everything else that happens in life, we have to endure that unpleasant surface layer in order to drill down to the inner beauty or reward beneath—and that can require work to get to. Reaching success in business can be the same—and in that way is like peeling an orange. The effort is not always easy and can be frustrating. But, to taste success, entrepreneurs need to endure the sometimes messy challenges of starting and running a business. When hard work is involved, the reward is so much sweeter. Orange trees do not grow overnight, and it takes time for them to start producing fruit. But farmers do not give up when they do not see results immediately—they are patient and keep nurturing their orchards until the trees bloom. Growing a business takes just as much patience as cultivating an orange grove. Patience is needed to nurture a company from a seed to a blossoming business. At times, the soil is too hard and the seasons too dry, but in due time, if the grower has the fundamentals down right, the business should grow and produce. Of course, entrepreneurs should also know when to turn their attention away from a non-winning business, and redirect the lessons learned to succeed at cultivating the next one. Generally speaking, if there has been no revenue made in the first three years, it is probably time to move on. 3. Without roots, growth ends. When oranges are still connected to their tree, they are alive: They continue to gain nourishment and grow. But once separated from the tree, they stop growing, and the process of decomposition begins. It is crucial, through our busy business lives, to stay connected to our roots—our families, our values, our beliefs. By staying connected to our roots, we enable ourselves to be nourished and grow. 4. One seed has the potential to produce more. Each orange contains multiple seeds, and each seed has the potential to grow into a new tree that can produce more oranges, which all have seeds that can produce new trees which produce oranges; the cycle continues. Just like oranges, each person has the potential to influence growth in others. Each action can have major ripple effects, impacting lives in unforeseen ways. When we are giving, and loving and good, to others, the ripples spread in a productive and fruitful way. 5. The toughest part can be the most enriching. This profound concept is exhibited magnificently through oranges. The tough, outer peel is astonishingly four times more fibrous than the inner fruit, and has anti-cancer, anti-diabetic, and anti-inflammatory properties. It is the healthiest part of the fruit. In other words, the obstacles that we must work through in order to get to where we want to be—the journey of tackling those challenges in life and business—is a gift. It is how we grow. And if we are to learn anything from oranges, perhaps we could conclude that the hardest part is the most nutritious part of all.